ALLEN Career Institute organized a grand honouring & mentoring ceremony to reward the nationally/ internationally acclaimed academically brilliant students from classes 4th to 10th of the country on Saturday 25th August 2018, at UIT Auditorium, Kota and rewarded them with exciting prizes. On this special occasion, students were honoured along with their Parents for commemorating their contribution to the child’s development. 69 students of class 4th to 10th were given cash rewards of 41 lakh 58 thousand. The top 3 students from each class were given gold medal whereas other students were given silver medal along with champions trophy. In the event students of Allen Pre Nurture and Career Foundation Division were also awarded by ALLEN Pratibha Award. The event witnessed the mesmerising performances by MJ5 Dance Group and Shadow Artist Prahlad Acharya. The event started with lightening a lamp followed by Ganpati Vandana by Sh. Govind Maheshwari, Director of ALLEN Career Institute. A student of ALLEN PNCF also performed a classical dance during the occasion. The chief guest of the occasion was Sh. Manpreet Singh Manna, Director Administration of All India Technical Education Council (AICTE), the special guest was Tanushree Pareek, first woman Assistant Commandant in BSF and Mr T K Arunachalam Regional Director-south Asia, Cambridge Assessment English. While addressing the people Sh Manpreet Singh Manna said that this is such a great platform to encourage and motivate the students. Such opportunities boost up the confidence of the students. 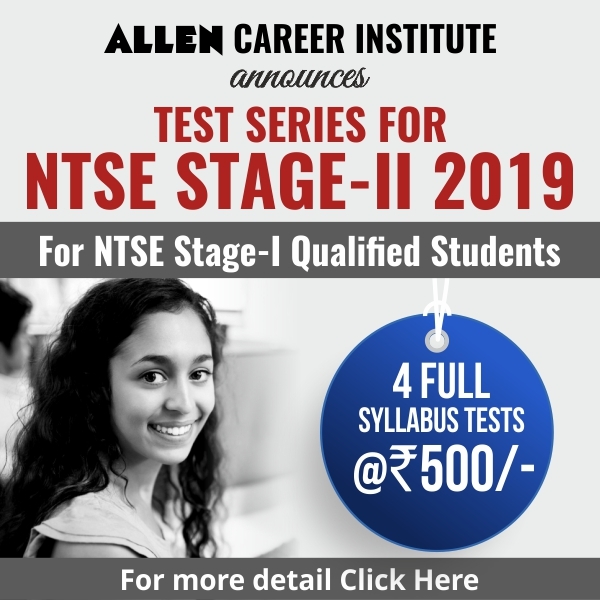 It is highly appreciable that ALLEN is felicitating young talents of our nation. Directors of ALLEN Career Institute Sh Govind Maheshwari, Sh Rajesh Maheshwari and Sh. 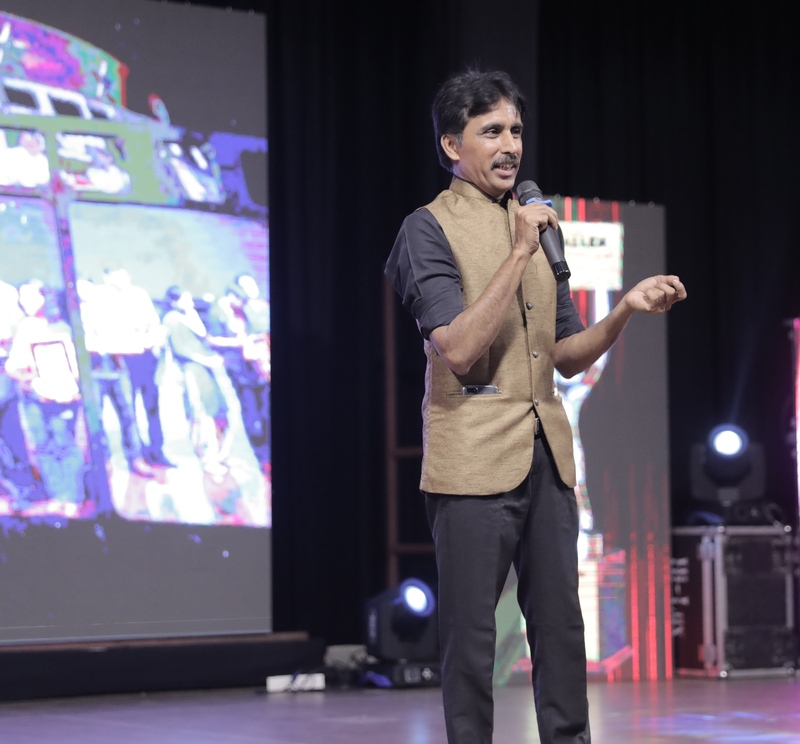 Brajesh Maheshwari were also present in the event. Mesmerising performances by MJ5 Dance Group and Shadow Artist Prahlad Acharya. The famous Dance group MJ5 gave a mesmerising performance. Seeing their performance the entire auditorium was filled with great excitement. They performed on various Bollywood songs. 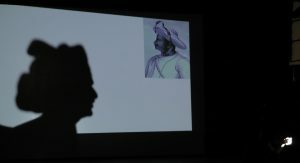 Prahlad Acharya the famous Shadow Artist also showcased the art with his hands. He depicted different stories by the reflection of his hands. ALLEN Champ Ranks 1 was bagged by-Satwik Patnaik of Class 4th, Ashutosh Moharana of Class 5th, Nabendu Kumar Mohakud of Class 6th, Amritanshu Rath of Class 7th, Om Aditya of Class 8th, Nilabha Saha of Class 9th and Ujwal Jyot Panda of Class 10. 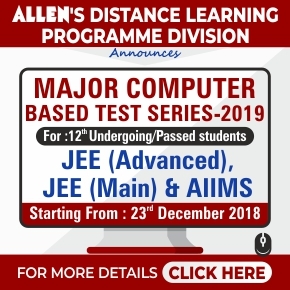 ALLEN Champ Ranks 2 were bagged by-Bhavesh Patra of Class 4th, Om Prakash Behera of Class 5th, Ayush Mohapatra of Class 6th, Druvi Jayprakash Kataria of Class 7th, Mohit Hulse 8th, Anuj Jain of Class 9th and Niyati Mehta of Class 10. ALLEN Champ Ranks 3 were bagged by-Divya V S of Class 4th, Anshuprit Dutta of Class 5th, Rohan Kumar Choudhary 6th, Priyanshu Samantaray of Class 7th, Shubham Kumar 8th, Barnparua of Class 9th andPoojan Dinesh Sojitra of Class 10. The students of classes 4th to 7th who stood on ALLEN Champ Rank 1st received cash prizes of Rs 1,00,000 along with the Gold medal, Champion’s Trophy. 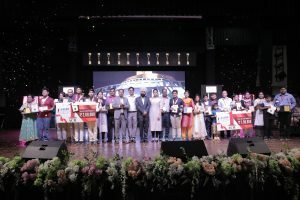 Similarly, students of classes 8th to 10th who stood on ALLEN Champ Rank 1st received cash prizes of Rs 2,00,000 along with the Gold medal, Champion’s Trophy. 2nd Rankers of classes 4th to 7th received cash prizes of Rs 75000 along with the Gold medal, Champion’s Trophy. Similarly, students of classes 8th to 10th who stood on ALLEN Champ Rank 2nd received cash prizes of Rs 1,50,000 along with the Gold medal, Champion’s Trophy. 3rd Rankers of classes 4th to 7th received cash prizes of Rs 50000 along with the Gold medal, Champion’s Trophy. Similarly, students of classes 8th to 10th who stood on ALLEN Champ Rank 3rd received cash prizes of Rs 1,00,000 along with the Gold medal, Champion’s Trophy. Along with this student who secured up to rank 10 in each class were felicitated with cash prizes medal, Champion’s Trophy.